Sylvia is my first Julep polish and I have to admit, now I know why everyone loves them and gets the Julep monthly subscription box! This polish is SO creamy and dries really really shiny. I didn't think I'd like any polish this much but this blows Essie and OPI away. I'd love to try more colors and finishes. 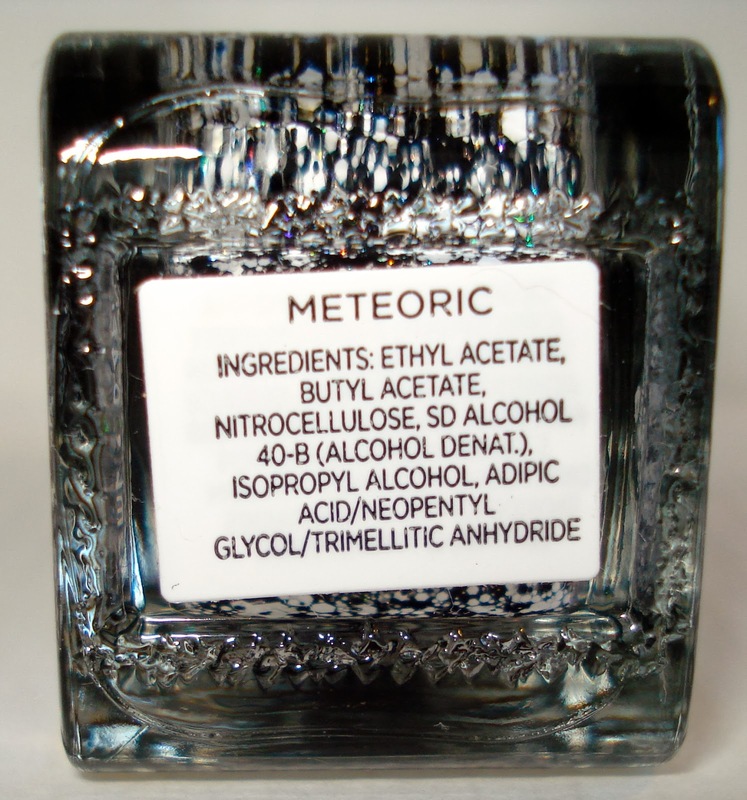 I also used Sephora's new nail polish line, Formula X in the color Meteoric which contains black and white different shaped glitter. It looks like paint splatter. This is one of the Formula X Transformers Top Coats and I really like it. I'd love to try more but they're $12.50 which is WAY too much for nail polish in my opinion (I got my bottle with a discount but it still was more than I would typically pay for nail polish). I think I've seen some Sally Hansen polishes that look very similar to this so I'd like to try those. For this look I applied a Sally Hansen base coat, 2 coats of Julep Sylvia, one coat of Formula X in Meteoric on my ring fingers, and a Sally Hansen quick drying top coat. After the purple started to fade at the tips, I added the Formula X to all of my nails to get a few more days out of this look. This is the nail look I've had for the past week and a half. Have you tried any of the other Formula X top coats? How about the similar Sally Hansen ones?? 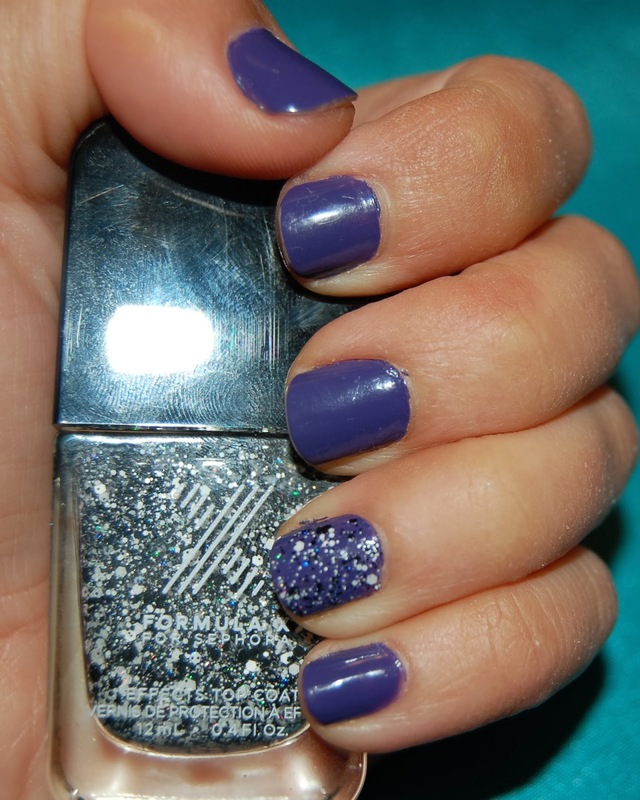 I hope you enjoyed my mani Monday post and have a great week everyone! Love mani Mondays!! Haha :) great shades! Thanks, it's probably just this Monday for now haha! I love both of these colors. I haven't jumped on the Julep wagon yet but I keep hearing such great things that I need to. I love this mani! Thanks for sharing with us. Well Julep is on the expensive side of polishes but I got a crazy deal and that's the only reason I bought it. I probably wouldn't pay full price for them even though I loved it. Thanks for visiting! LOVE, LOVE, LOVE!! I'm a sucker for purples so this shade is perfect! Yes, purple is my fave! Thanks for visiting! I love the paint splatter effect! It looks great paired with the purple! Thanks for sharing El! Yes, the splatter is def. a new look for me and I dig it! Thanks for visiting! "but this blows essie and opi away" with a claim like that i MUST try these now. i've been considering getting into these for a while now, but now i have to. 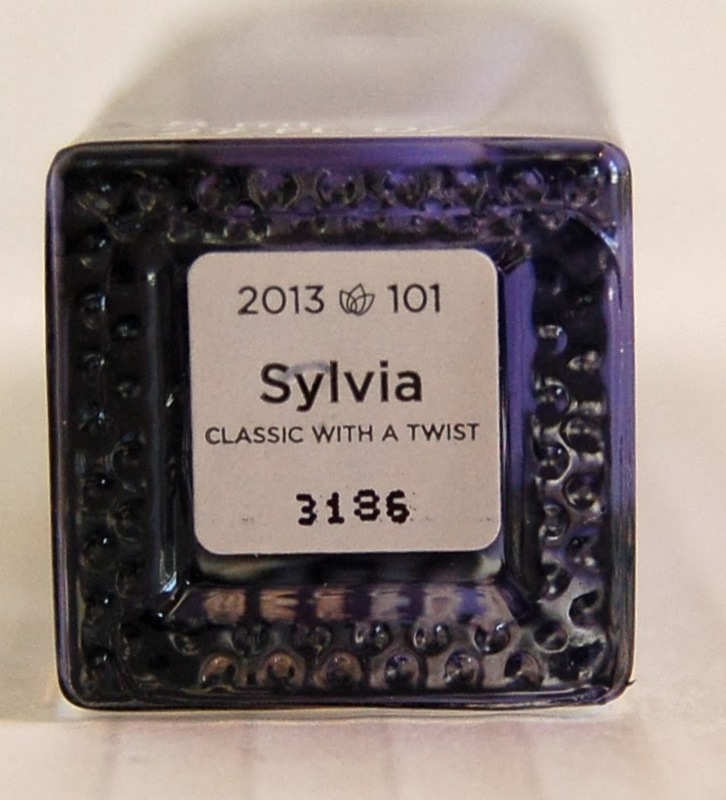 also, that shade of purple is nice and i haven't seen many polishes like it. Eeeks, that's a lot of pressure I hope you like Julep! Thanks for visiting my blog! 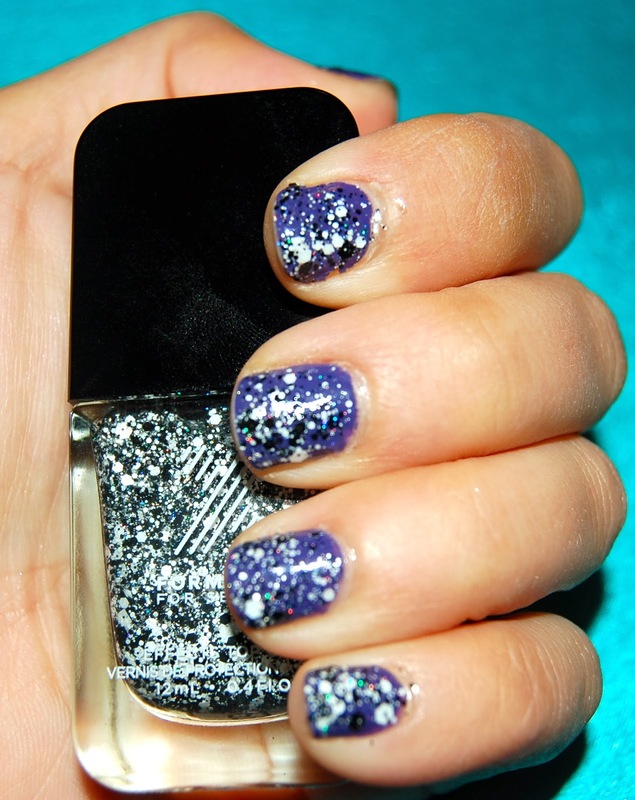 This is such a gorgeous shade and the glitter on top looks fab!